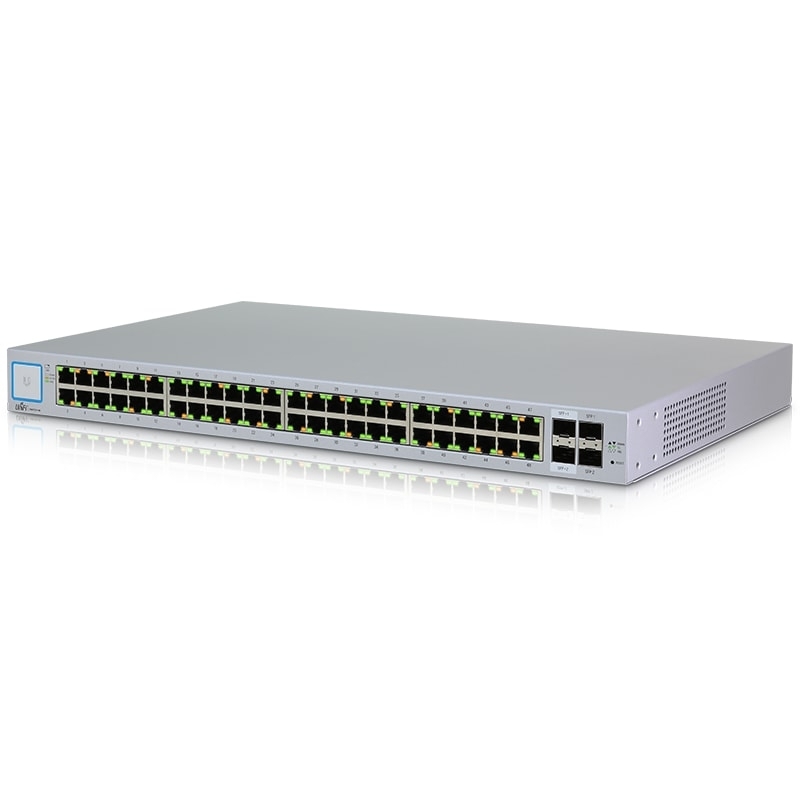 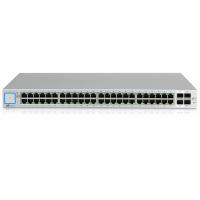 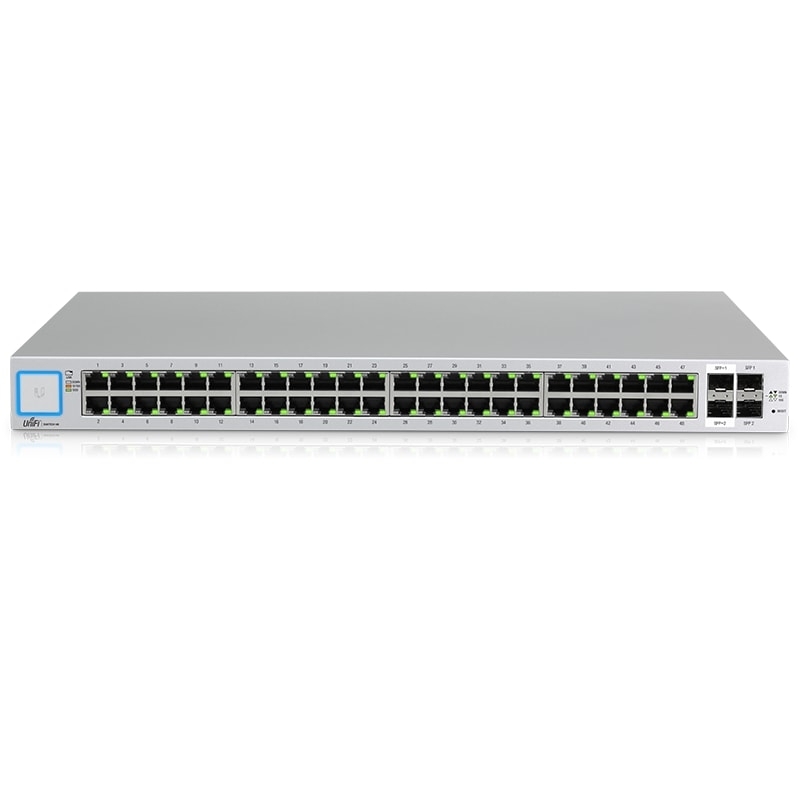 UniFi Switch (US-48) is managed switch with 48x RJ45 Gigabit ports delivering robust performance and intelligent switching for your growing networks. The UniFi Switch offers the forwarding capacity to simultaneously process traffic on all ports at line rate without any packet loss. 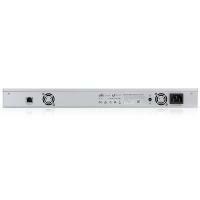 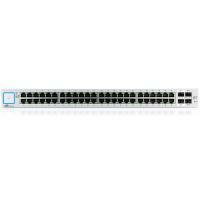 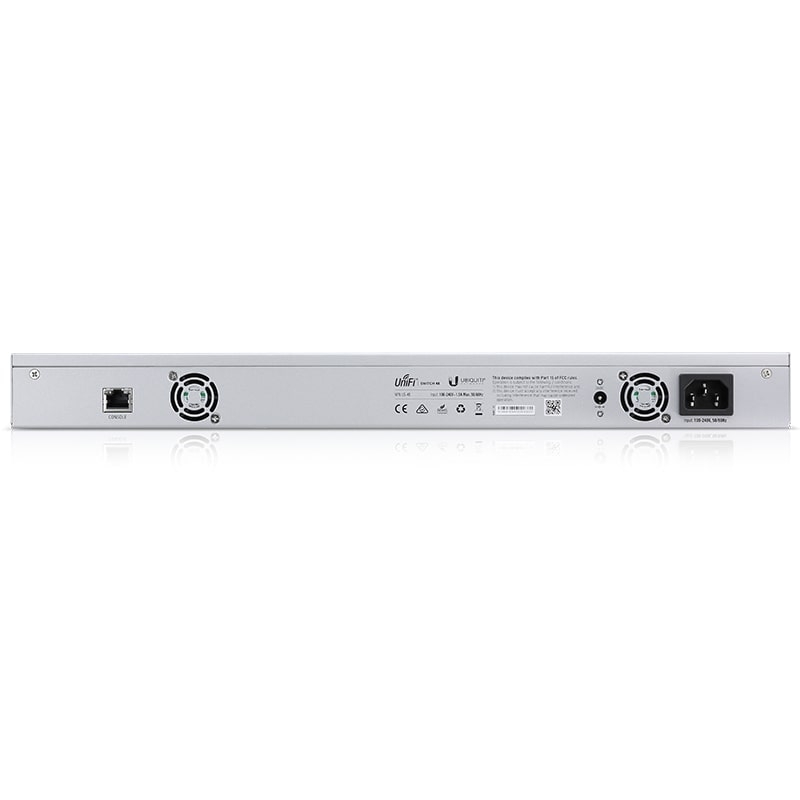 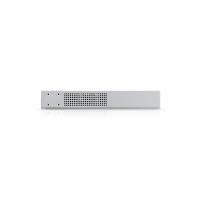 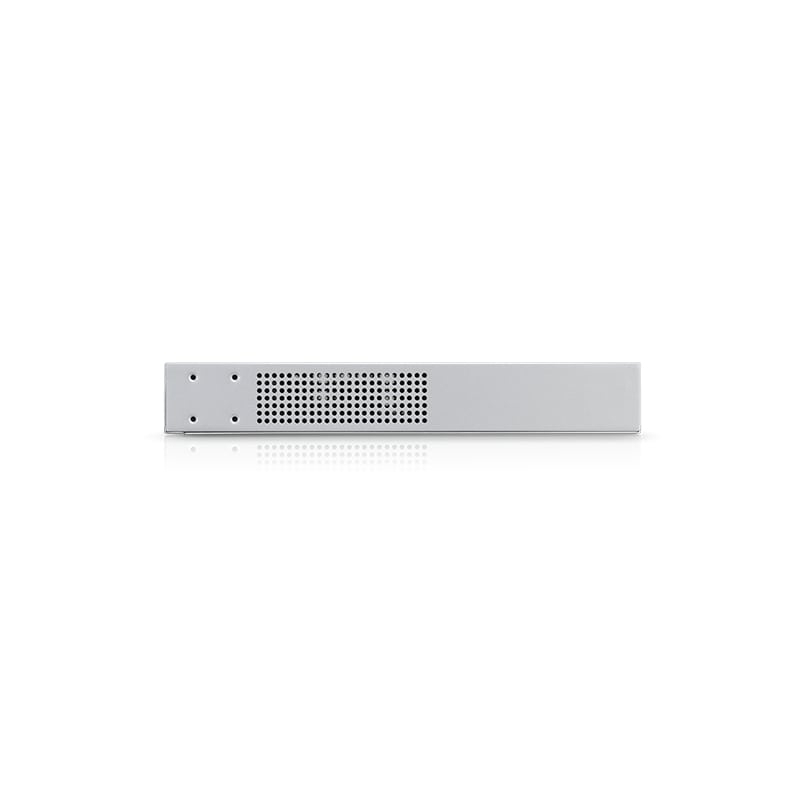 The UniFi Switch US-48 includes two SFP ports for uplinks of up to 1 Gbps and two SFP+ ports for high-capacity uplinks of up to 10 Gbps, so you can directly connect to a high-performance storage server or deploy a long-distance uplink to another switch. 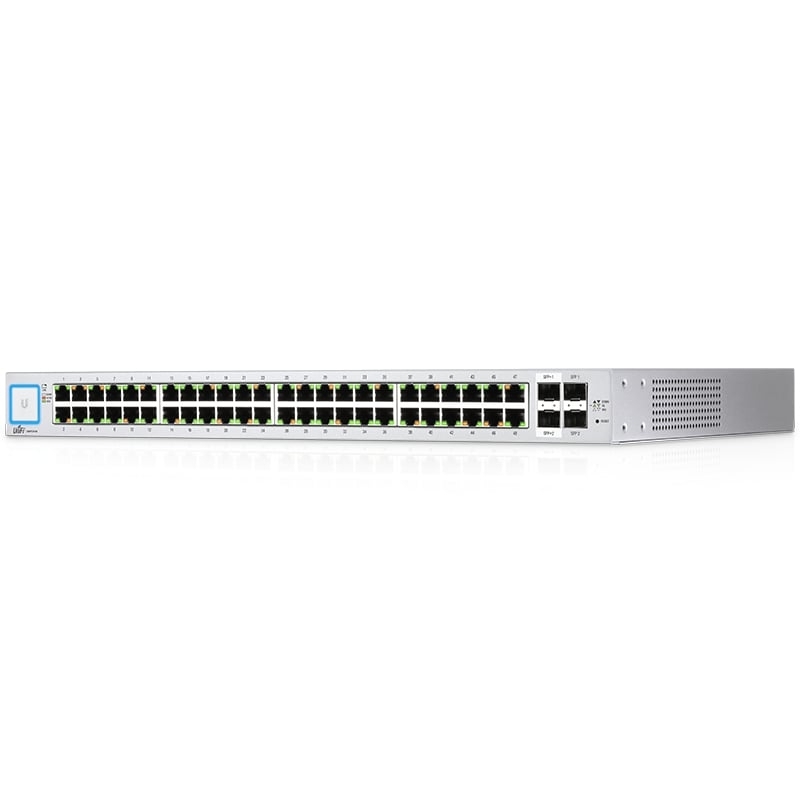 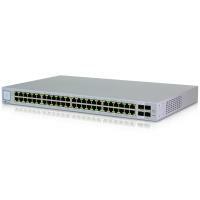 For its total, non-blocking throughput, switch supports up to 70 Gbps.